Bamboo is the fastest growing plant on the planet, growing three feet in 25 hours and reaching maturity in only three to five years. 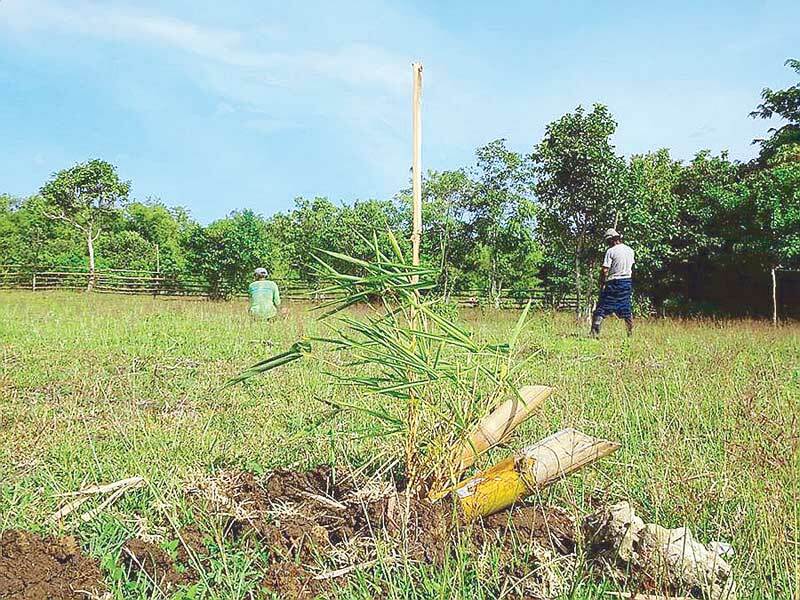 That means a steady supply of materials for Bantayan Bamboo. Planting and growing a social enterprise is not without its challenges. 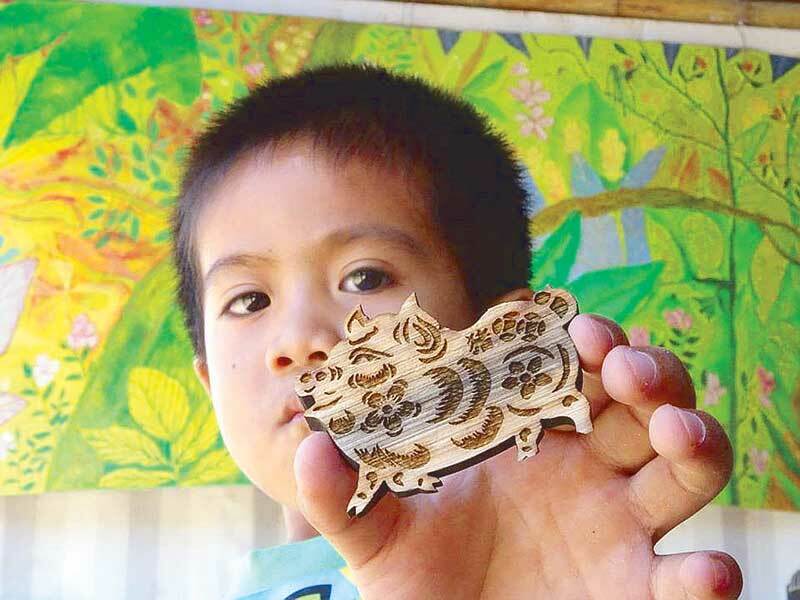 “We are creating a new industry on a remote island, located in a small coastal barangay. Therefore, logistics, staffing and sourcing of raw materials can sometimes be a problem from a manufacturing standpoint. We have found creative ways around these challenges, making our social enterprise stronger and more effective,” says White. Bantayan Bamboo’s main product is bamboo straws that can be engraved with names and logos to make for an elegant personal or corporate gift. “Helping to end the daily use of non-biodegradable single-use plastic is very important for the future of our children,” says White, emphasizing the need for finding better solutions to single-use plastic. 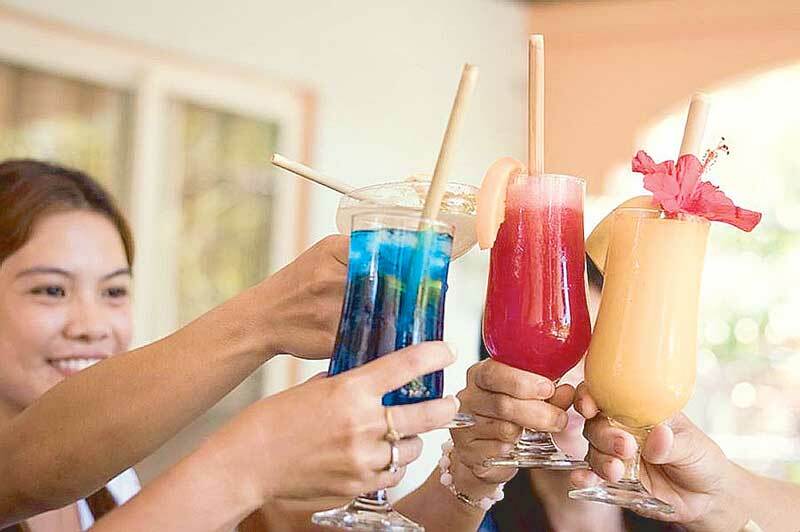 With their bamboo straws, Bantayan Bamboo joins the trendy steel and glass straws in the market that are offering alternatives to using plastic as consumers are becoming more and more conscious of their environmental impact. The use of bamboo is a great alternative to plastic. It is the fastest growing plant on the planet, growing over three feet in just 24 hours and reaching maturity in only three to five years. 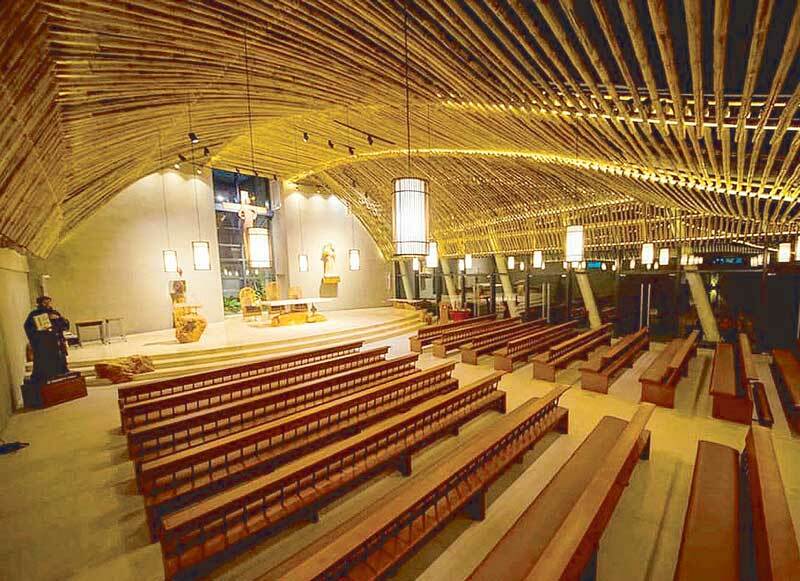 The façade and interior of the Cor Jesu chapel at Ateneo de Davao shows off the masterful use of bamboo. 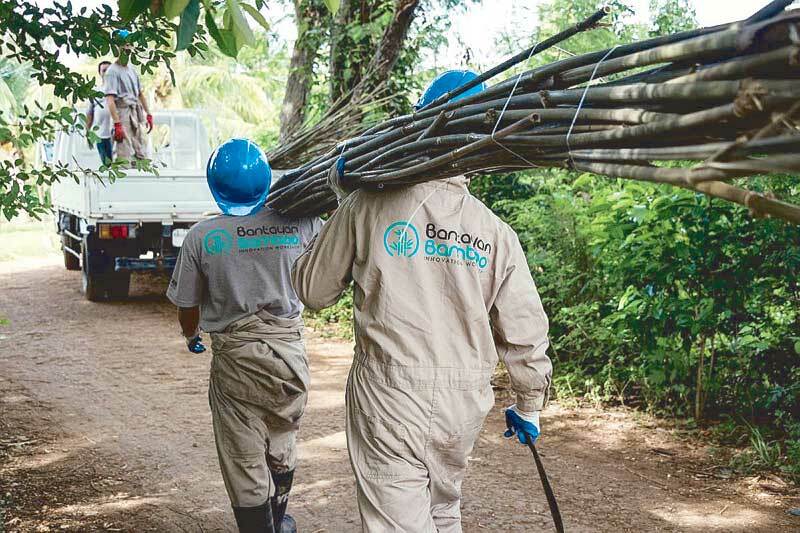 Bantayan Bamboo notes that bamboo also releases 35 percent more oxygen and absorbs more carbon dioxide compared to other plants. The plant, unlike most cash crops, requires no agricultural chemicals to thrive. 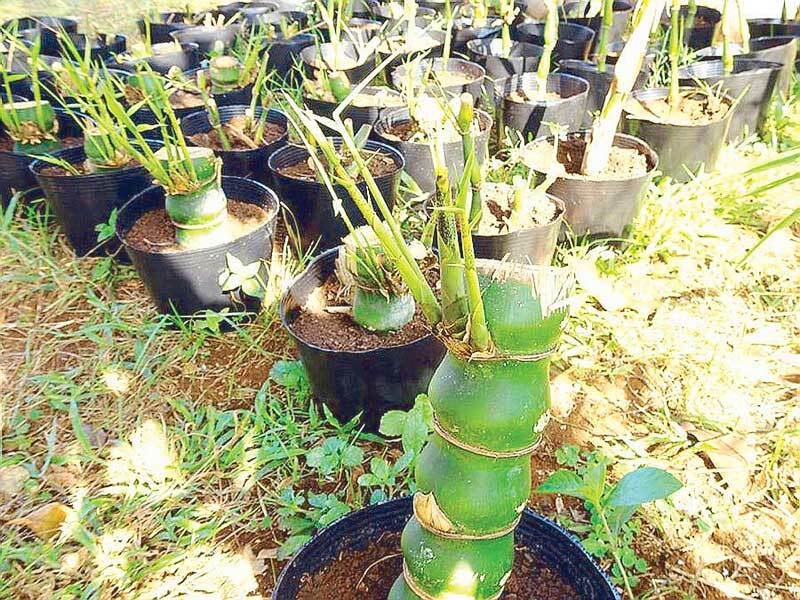 Bantayan Bamboo is able to utilize almost every part of the plant in their products, resulting in virtually no waste. “We currently supply treated construction-grade bamboo for interior and exterior applications, both structural and decorative,” says White. 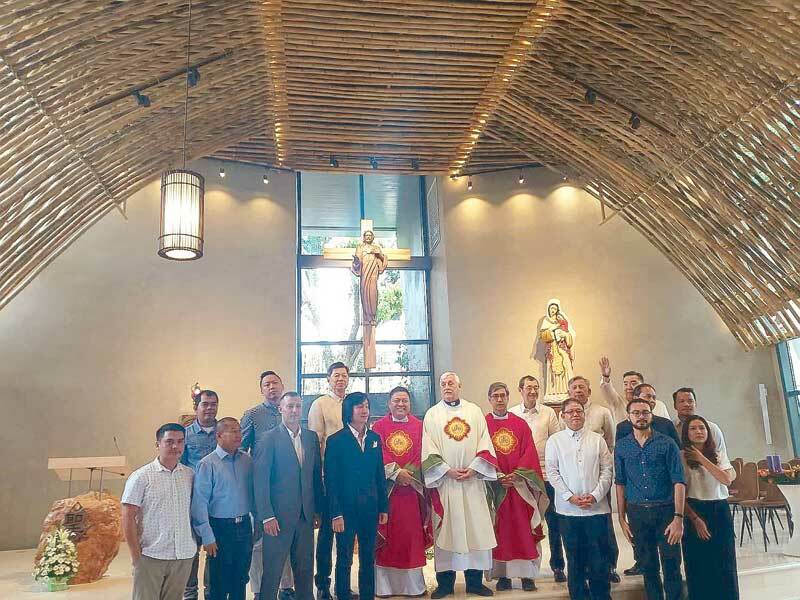 The team involved in designing and constructing the chapel gathers during its opening. 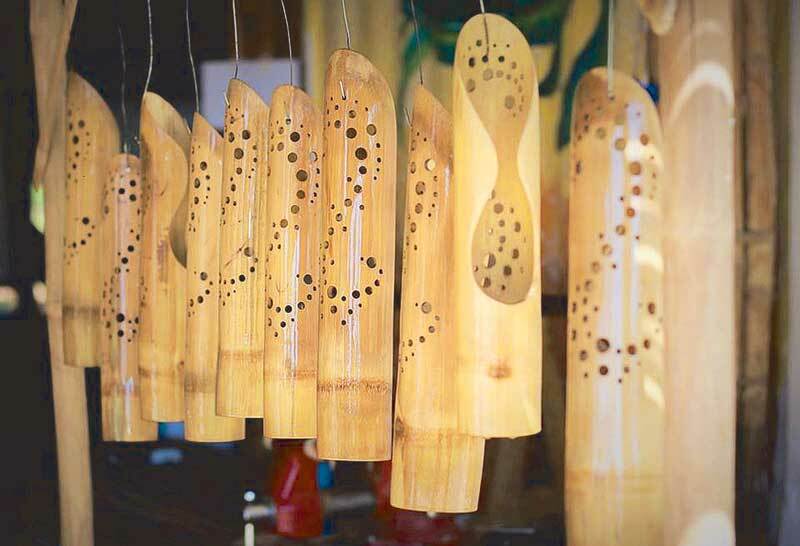 Aside from reusable bamboo straws currently the most popular product of Bantayan Bamboo, there are countless other items that can be made from the sustainable material including racks and shelves, wind chimes and decorations, containers, even children’s toys. 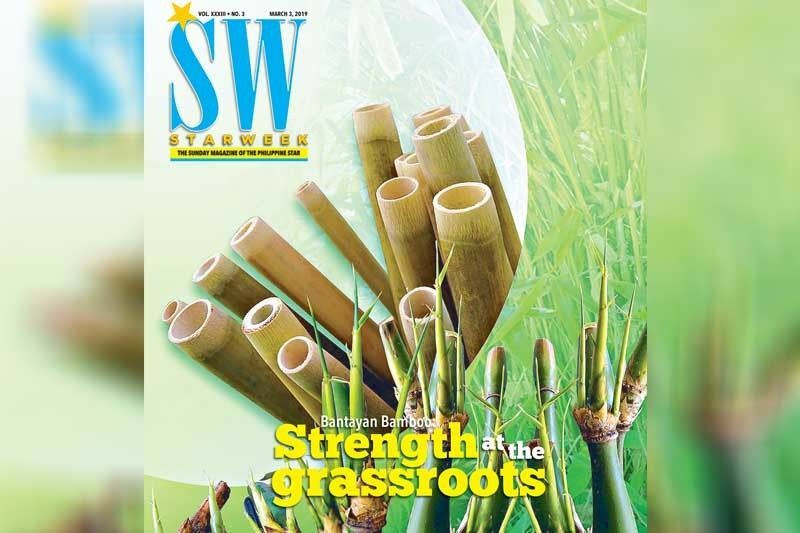 Their bamboo straws are growing a following across the world – in the Philippines, the US, Canada, Japan, Malaysia, Thailand, Australia, New Zealand and Brunei. “People should be more conscious and, when possible, buy products that are made in the Philippines, which helps boost the economy and employment in the long term. Resources, both natural and human, are in plentiful supply here in the Philippines, which means the country can compete with foreign producers,” says White.